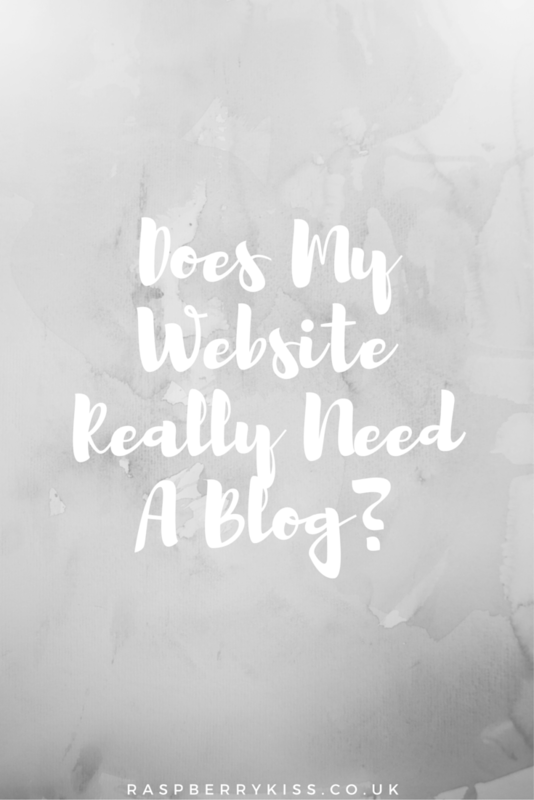 A common question I get asked by people who aren’t that clued up on online marketing is “Does my website really need a blog?” and nine times out of ten I would say yes. However, it really does depend on your industry, your knowledge, the time that you have and your resources. Firstly if you are not too sure of what a blog actually is, a blog is a weblog. In a nutshell a blog is a site or a section of a website that is updated regularly. Posts appear in reverse chronological order with the most recent post appearing first. An example of a blog would be Raspberrykiss. Online there are millions of blogs that are being updated all the time. Both companies and individuals use blogs. Some can be simple diaries whilst others can be used to inform people of business offers and promotions. Others can be used to educate people about specific topics, industries and niches. Basically you can write a blog essentially about anything, the possibilities are endless. But back to the question, “Does my website really need a blog?” Below you will find a list of pros and cons of blogging to help you make the decision whether or not a blog is for you. Search Engines love fresh content and a blog is a very easy way to give them just that. With pages like About Us, Contact and even your homepage, often these pages stay the same for long periods of time. With a blog you can update it regularly thus producing fresh content and updating your site more often. This means that you are likely to rank higher than your competitors who do not update. Engines like Google will like you more for the extra information and content. Providing that is unique and high quality content of course. Another great thing about blogging is that it is easy to form relationships. With a comment section you can receive feedback and interact with your website users. Striking up conversations with commenters is fantastic for this. It is a great way to build and grow your audience. If you are trying to rank for specific keywords organically you may be struggling to add them into your site naturally. The last thing you want to do is use Black Hat keyword stuffing techniques, so maybe a blog is for you? This way you can write top quality content based around your desired keywords that might not fit in anywhere else on your site. Blogging takes time, effort and knowledge. I’m not saying you have to blog everyday, once a week or even once a month is acceptable. However, you do want to make sure that you are putting effort into your posts. And always make sure you know what you are talking about. Don’t just create a blog and fill it with thin and useless content because you believe it will help your SEO, because it will not. You need to fill your blog with interesting content that will grab the attention of visitors. You need to answer questions, educate and inform people. There is honestly nothing worse than a half-hearted blog so if you don’t have the time, knowledge, effort or resources, then I really wouldn’t recommend setting up a blog as in the long run it probably will not work out. Depending on your industry you might find it hard to come up with new ideas for blog posts. Personally I find that with the majority of industries you can come up with ideas. However, there are certain businesses and trades where you really don’t have anything to share or talk or even enough content that would call for a full blog post about on a regular basis. For these industries focusing on Social Media might be better but it really does depend on the individual company. If you have the time, patience, ideas, knowledge and the resources, then go for it. Create a blog! Perhaps you’re not too sure if a blog is for you. Why not give it a go for a couple of months? Get into the habit and routine of blogging and see how you get on. If it doesn’t work out you can always remove the blog. That way you can spend your time putting more effort into other techniques that you know work for you. It’s not the end of the world. I will say that if you can’t get into a regular routine, don’t just continue posting once every six months. This doesn’t give readers a great impression and can actually make it look as though you have gone out of business, so just keep that in mind. Anyway, my number one advice ultimately when it comes to blogging and with all online content in fact, is to always have your audience in mind. Write content for humans, not search engines! This is a basic and easy to understand concept but it is surprising how many people there are out there creating content and blog posts with only Search Engines and rankings in mind. 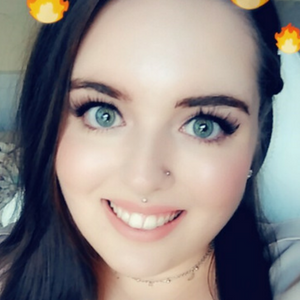 Are you a fan of blogging? Have you found it to be successful for your brand or business?